Established in 1929, Eagle Point Fishing Camp is one of the only fishing marinas in the country that is a one-stop shop with experience and knowledge spanning four generations on Galveston Bay. 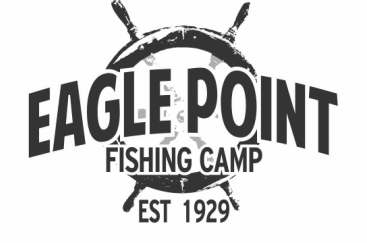 Eagle Point Fishing Camp remains dedicated to a full service model where anglers can store their boat, launch their boat, purchase all necessary fishing amenities, stay overnight at the RV park, and even become educated by the skilled staff about fishing on Galveston Bay. Located in San Leon, Eagle Point Fishing Camp is just 45 minutes south of Downtown Houston and 15 minutes north of Galveston. Eagle Point Fishing Camp is conveniently in the center of Galveston Bay, which provides easy access to the best fishing reefs in the area. Watch the Galveston Bay Fishing Show! Make sure to Subscribe to our YouTube channel, Galveston Bay Fishing Show where we talk everything Galveston Bay. You can also find more episodes and information under the Media tab.